14:Live presents FoodSmart- Eat Out Smarter! Have you ever considered what’s in your food when you’re eating out? 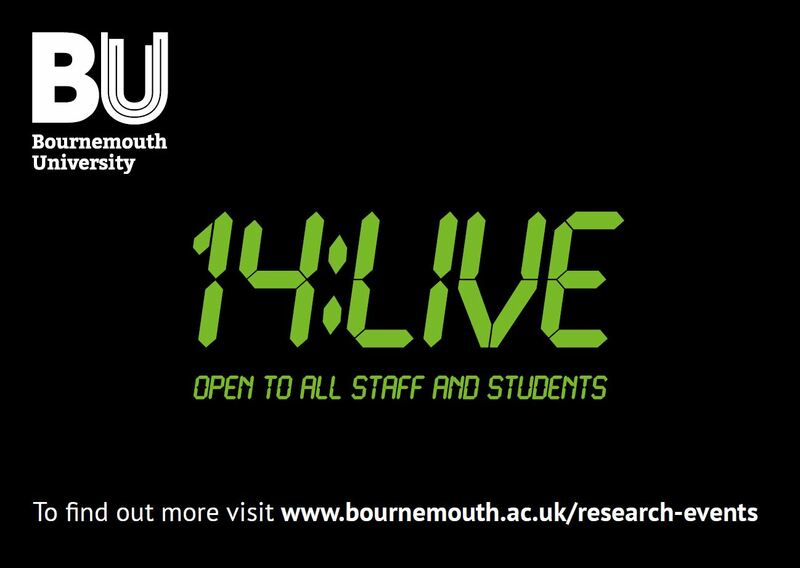 14:Live will be welcoming FoodSMART on 28 February, at 14:00-15:00. FoodSMART is an innovative technical ICT solution which uses QR coding on your smartphone to provide nutritional information and deliver personalised advice when eating out. This means that consumers can make an informed choice about what they’re eating. The app can even be tailored to your individual dietary requirements or tastes. It can be quite difficult to eat healthily when in a restaurant or cafe, as menus often give you limited information about the ingredients in a meal. By working with partners across Europe- nutritionists, chefs and other universities- the team have developed an app that can show exactly what is in your meal. The app gives consumers all the data they need and encourages the food service industry to support healthier eating. Come along to Floor 5, of the Student Centre, on Talbot Campus to hear from Dr Heather Hartwell as she speaks all about the project and even get a chance to test out the prototype.